5 Second Summaries with Off the Shelf: THE WOMAN IN CABIN 10 Inspirations for THE WOMAN IN CABIN 10 Ruth Ware’s Top 3 Chilling Authors Who is the Woman in Cabin 10? This readering group guide for The Woman in Cabin 10 includes an introduction, discussion questions, and ideas for enhancing your book club. The suggested questions are intended to help your reading group find new and interesting angles and topics for your discussion. We hope that these ideas will enrich your conversation and increase your enjoyment of the book. From the New York Times bestselling author of In a Dark, Dark Wood comes another riveting thriller filled with twists and turns. Travel journalist Lo Blacklock has just been given the assignment of a lifetime: to travel the North Sea on the inaugural voyage of the Aurora, a luxury cruise ship. Between the plush cabins, elegant guests, and sparkling dinner parties, Lo’s trip is nothing short of amazing. But as the week progresses, Lo hears what can only be described as a nightmare: a woman in the cabin next to her being thrown overboard. The problem? None of the passengers on deck are missing, so the ship continues sailing as if nothing has happened, despite Lo’s increasingly desperate attempts to raise the alarm. 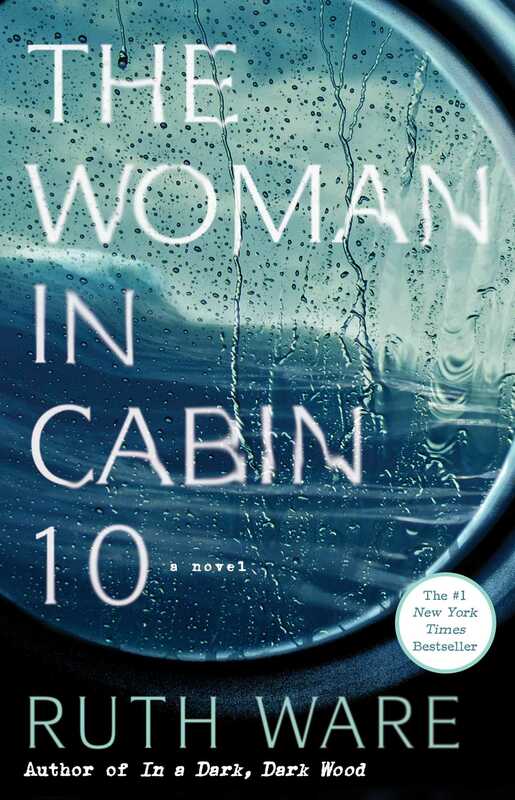 Filled with surprising twists and turns, The Woman in Cabin 10 proves once again that Ruth Ware is a writer at the top of her game. 1. What’s the effect of having Lo’s e-mails and various news reports interspersed throughout Lo’s narration? In what ways do they help you better understand what’s happening aboard the Aurora? 2. When Lo first enters the ship, she says, “I had a sudden disorienting image of the Aurora as a ship imprisoned in a bottle—tiny, perfect, isolated, and unreal” (p. 37). In what ways does this statement foreshadow the events that take place on the ship? Describe the Aurora. In what ways do you think life on the ship may seem unreal? Discuss the book’s title. Why do you think Ware chose it? Did the title influence your reading of the novel? If so, how? 3. Who is Carrie? Did you like her? Why or why not? Describe her relationship with Lo. In what ways, if any, are the two women alike? How do Lo’s feelings about Carrie change as Lo gets to know her? Did your opinion of Carrie change as you read? 4. Lo questions Alexander about eating fugu during dinner aboard the Aurora, and he tells her that the fact it is poisonous is “what makes the experience” (p. 74). What does Alexander mean by his statement? Lo seems dubious about the appeal of it. Does Lo strike you as someone who takes risks? Were you surprised by any of her risky actions aboard the Aurora? Which ones, if any? 5. After Lo’s flat is burglarized, she calls Velocity’s assistant features editor, Jenn, and tells her about it. Lo says, “I told her what happened, making it sound funnier and more farcical than it really had been” (p. 13). Why do you think Lo underplays the break-in? How might this make her feel more in control? Have you ever underplayed an event of significance in your life? 6. When Lo panics on one of her first nights aboard the Aurora, she says, “I imagined burying my face in Judah’s shoulder and for a second I nearly burst into tears, but I clenched my teeth and swallowed them back down. Judah was not the answer to all this” (p. 49). Why is Lo so resistant to accepting help from Judah? Do you think that she’s right to be reticent? Describe their relationship. Do Lo and Judah support each other? 7. When Nilsson challenges Lo’s claim that she’s seen something happen in the cabin next to hers, she tells him, “Yes, someone broke into my flat. It has nothing to do with what I saw” (p. 141). Did you believe her? Did you think that the break-in made Lo more jumpy and distrustful? Give some examples to support your opinion. 8. When Lo first speaks to Richard Bullmer, she notices that he gives her “a little wink” (p. 79). What is the effect of this gesture? What were your initial impressions of Bullmer? Did you like him, or were you suspicious of him? After a prolonged conversation with Bullmer, Lo says, “I could see why [he] had got to where he had in life” (p. 194). Describe his manner. What does Lo think accounts for his success? 9. Archer tells Lo that self-defense is “not about size, even a girl like you can overpower a man if you get the leverage right” (p. 73). Is Lo able to do so? What kind of leverage does she have? What different kinds of power and leverage do the people on the Aurora use when dealing with each other? How did you react? 10. Judah tells Lo that “I still think, in spite of it all, we’re responsible for our own actions” (p. 334). Do you agree? In what scenes did you think the deception and violence that occurred were justified? In what scenes did you think it not justified? 11. When Lo sees the staff quarters on the Aurora, she says, “the rooms were no worse than plenty of cross-channel ferries I’d traveled on. . . . But it was the graphic illustration of the gap between the haves and have-nots that was upsetting” (p. 113). Contrast the guest quarters to those of the crew. Why does Lo find the discrepancy so unsettling? Much of the crew seemed unwilling to speak to Lo. Do you think this was caused by the “gap between the haves and have-nots”? Or some other reason? 12. Lo tells Judah, “You don’t know what goes on in other people’s relationships” (p. 333). Describe the relationships in The Woman in Cabin 10. Did you find any particularly surprising? Which ones, and why? 13. Bullmer tells Lo, “Why wait? . . . One thing I’ve learned in business—now almost always is the right time” (p. 190). Do you agree with his philosophy? In what ways has this attitude led to Bullmer’s success? Does this attitude present any problems aboard the Aurora? Do you think Lo shares the same life philosophy as Bullmer? How would you describe Lo’s philosophy on life? 14. Describe Lo’s relationship with Ben. She tells him “[e]verything I hadn’t told Jude. What it had been like . . . that I was vulnerable in a way I’d never thought I was before that night” (p. 82). Why does Lo share all this information with Ben rather than Jude? Did you think that Ben had Lo’s best interests at heart? Why or why not? Were you surprised to learn of their history? 1. Ware’s debut novel, In A Dark, Dark Wood, received rave reviews when it was first published and was named a best book of the year by NPR and Shelf Awareness. Read In a Dark, Dark Wood with your book club, then compare and contrast the two books. In what ways are they similar? 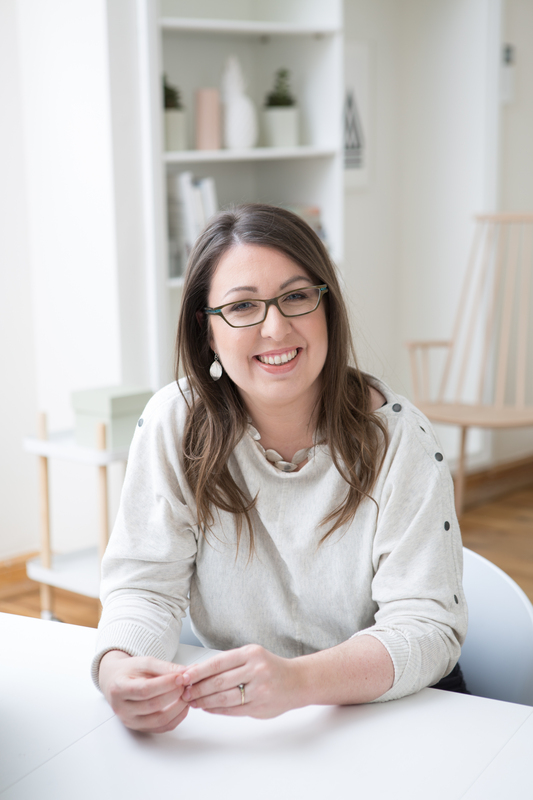 How has Ware’s writing style evolved since she published her debut novel? 2. Richard Bullmer tells his guests, “The aurora borealis is something that everyone should see before they die” (p. 64). Look at pictures of the northern lights with your book club. Do you find them as breathtaking as Richard Bullmer does? Would you travel to see the northern lights as the guests of the Aurora plan on doing? 3. Lo says, “Pooh has always been my comfort read, my go-to book in times of stress” (p. 277). Why might Pooh bring Lo comfort? Do you have any “comfort reads”? Share them with your book club, and describe what you find so comforting about the books. 4. To learn more about Ruth Ware, read more about her other writings, and connect with her online, visit her official website at www.ruthware.com.